Our focus is on second homes and investment properties. We do not finance primary residences. We offer loan programs to specifically meet the needs of foreign nationals, multiple asset owners, and those with less than perfect credit. Please contact us directly with your residential financing needs. 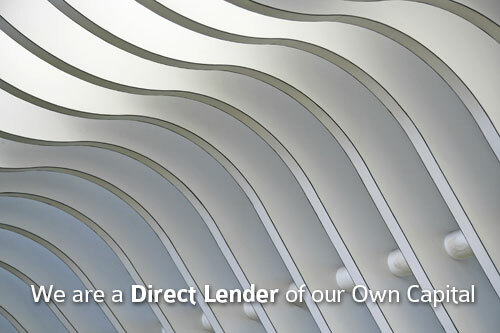 Like our commercial terms, we offer competitive rates to quality borrowers. © 2018 New Wave Loans. All Rights Reserved.